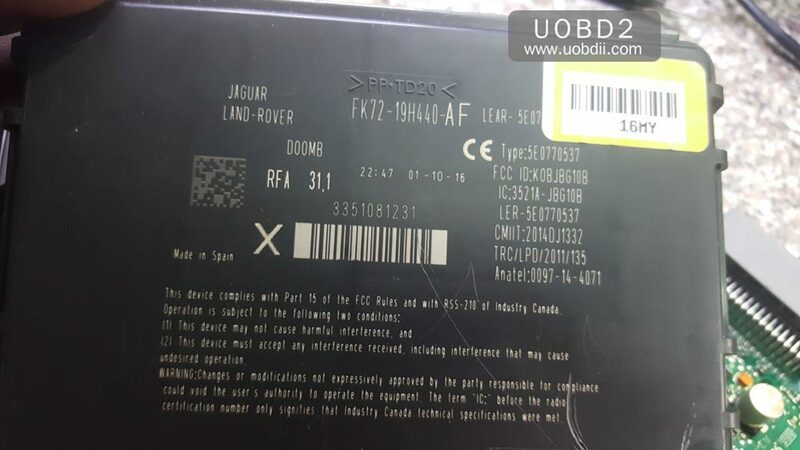 Topic: Jaguar Land Rover key programmer Mart tool errors and solutions. 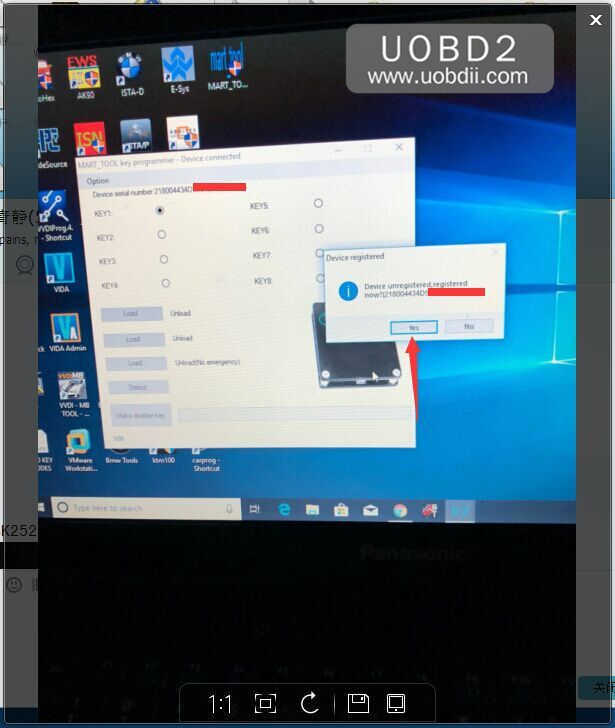 Mart tool device unregistered; Mart tool file link unavailable solution, solution to Mart Tool can’t read Jaguar RFA file with vvdipro, Mart Tool network error solution etc. 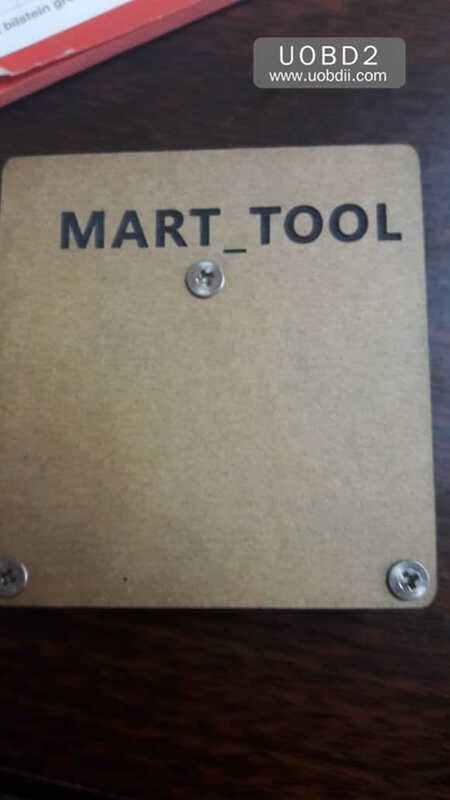 Mart tool device unregistered, registered now? 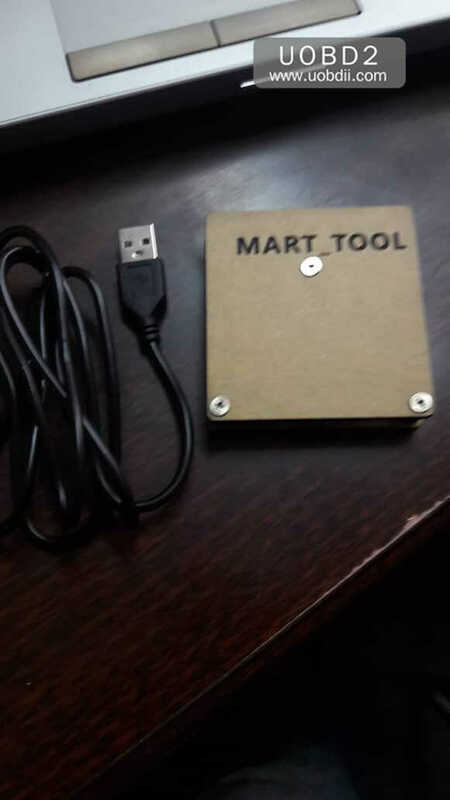 Connect Mart tool Device to the computer, install driver. For the first time you use Mart tool, open the software and get message “ device unregistered, registered now …” click on “yes” to register (it is bound to the computer after registration, cannot be used for other computers, the computer needs to be networked and the anti-virus software is turned off). 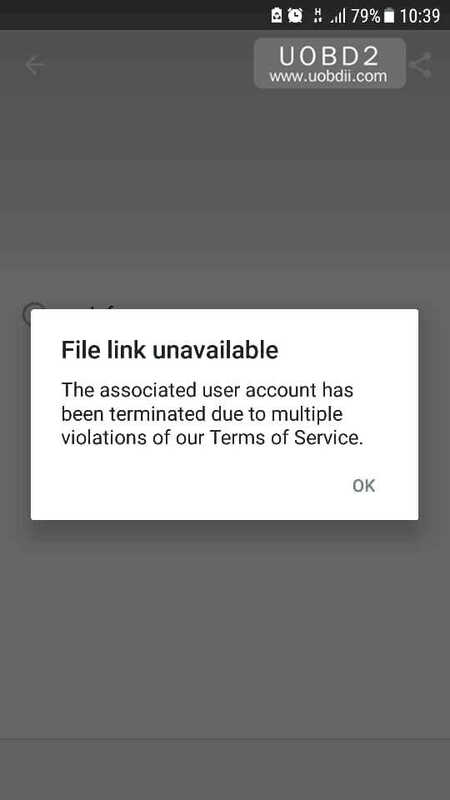 Error 2: Mart tool error “file link unavailable”. Error 3: Mart Tool can’t read Jaguar RFA file with vvdipro. 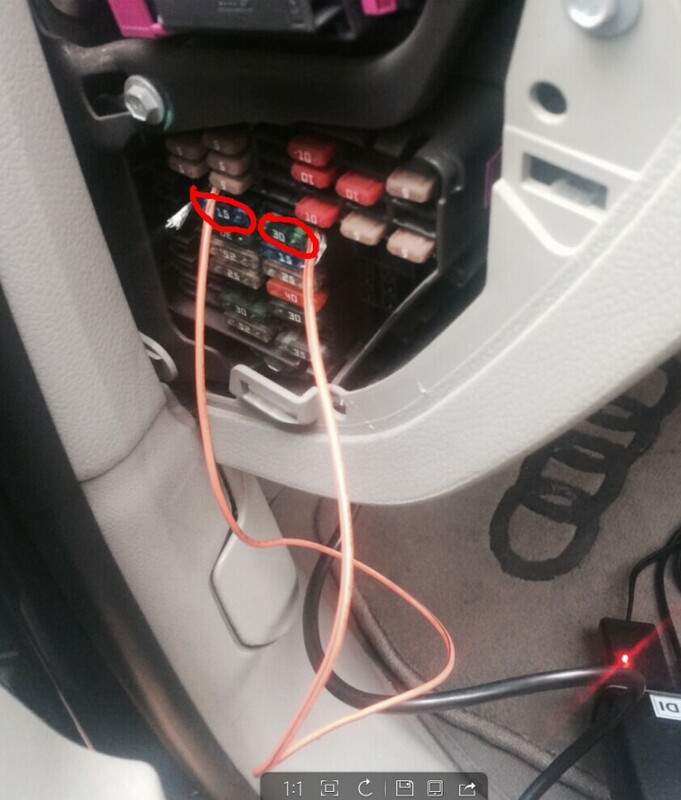 You have to read it as secured and follow their other wiring diagram. You have to remove two resistors. This solves most issues, Virus scanner of, run as admin, get at least 2 laptops, 32 and 64 bit. Download the Mart tool client to solve it. 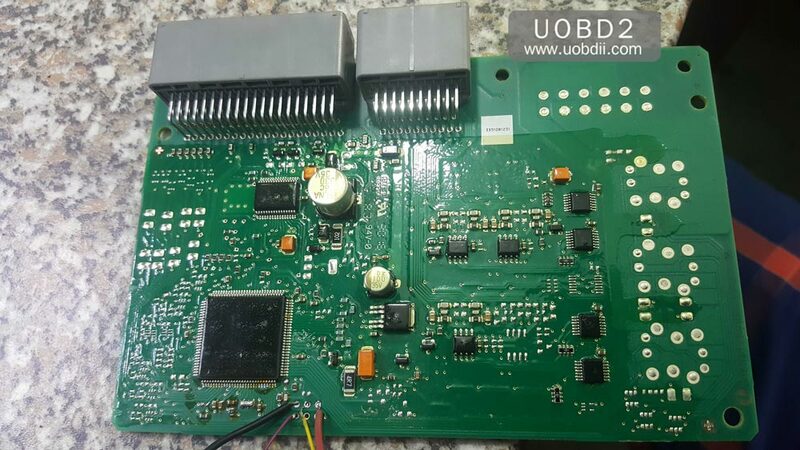 And if you have more problems about Mart Tool,please contact us,our tech will give the solutions. Run a TM100 transponder key programmer and got a system error window reading “The program can’t start because mfc110u.dll is missing from your computer. 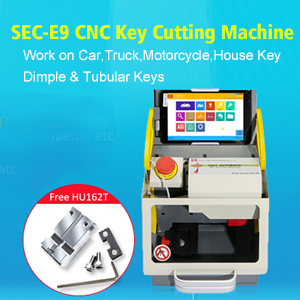 How to use SEC-E9 to cut Toyota TOY43 keys in 2 ways?